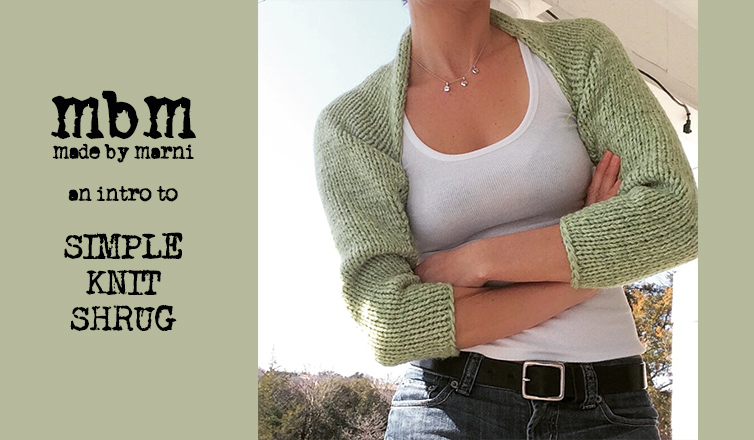 Check out my very first video of me introducing the Simple Knit Shrug. Up close and personal! :)﻿ Free pattern available on this website here. This shrug is so pretty . I am a new knitter looking for something other than scarves and hats to make, and I am always cold in the A/C in my office- so this looks like a perfect project for me try! Thanks for sharing.